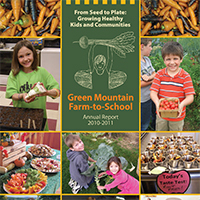 More than 1,400 pounds of parsnips were delivered across northern Vermont in the beginning of January as schools and businesses prepared to celebrate the Vermont Harvest of the Month (HOM). 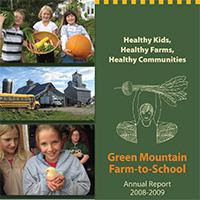 Vermont Harvest of the month is a state-wide education campaign which celebrates a different seasonal and local Vermont product each month. 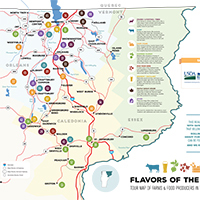 The featured HOM product is showcased throughout the state and prepared as part of meals for schools and restaurants, and as taste tests, which encourage students, faculty, and other patrons of organizations and businesses to be adventurous eaters and try something new. 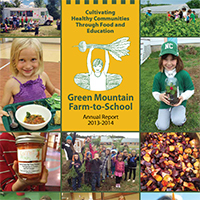 Thirty-four schools across the northern Vermont region and Copley Hospital in Morrisville, Vt. placed orders for the January HOM, parsnips, through Green Mountain Farm Direct (Farm Direct), a regional food hub run by GMFTS. 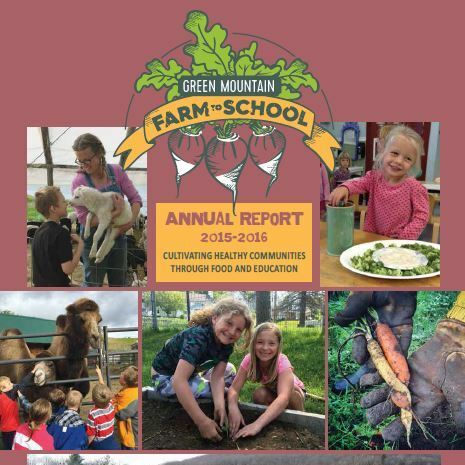 As a nonprofit, part of GMFTS’ mission is to encourage the consumption of seasonal and local produce throughout the community while also increasing the economic viability of small farmers in the region. 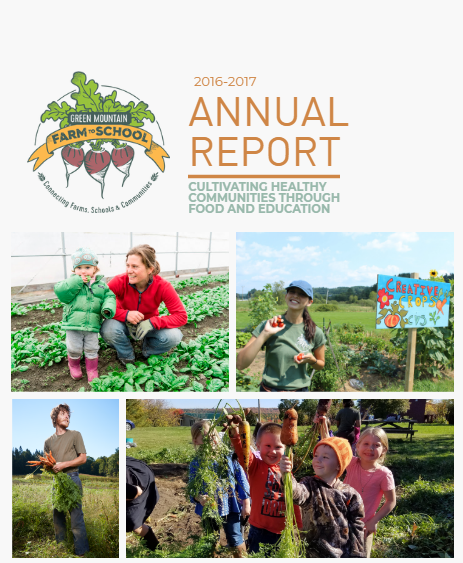 By the end of March each year, Farm Direct works with customers to plan a whole year of HOM purchases that correspond with each month’s harvest and then contracts with local farmers to meet the expected demand. Customers also receive lunch line tags with fun facts about the monthly harvest, producer profiles to showcase the farmer who grew the food, and will soon be receiving a safe handling and storage guides. 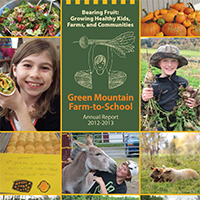 HOM posters and other materials are also available for purchase as a way to further celebrate Vermont’s agriculture. Celebrating HOM is not just limited to northern Vermont. 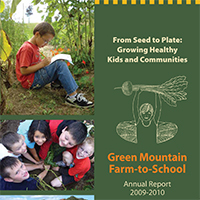 More than 145 organizations, schools, and businesses throughout the state have signed the pledge to strive to eat locally and seasonally. 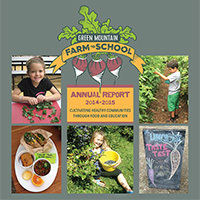 For more information on Vermont Harvest of the Month visit their website. 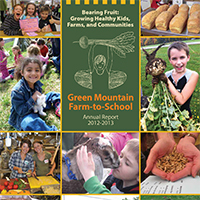 For more information on Green Mountain Farm Direct visit their website.